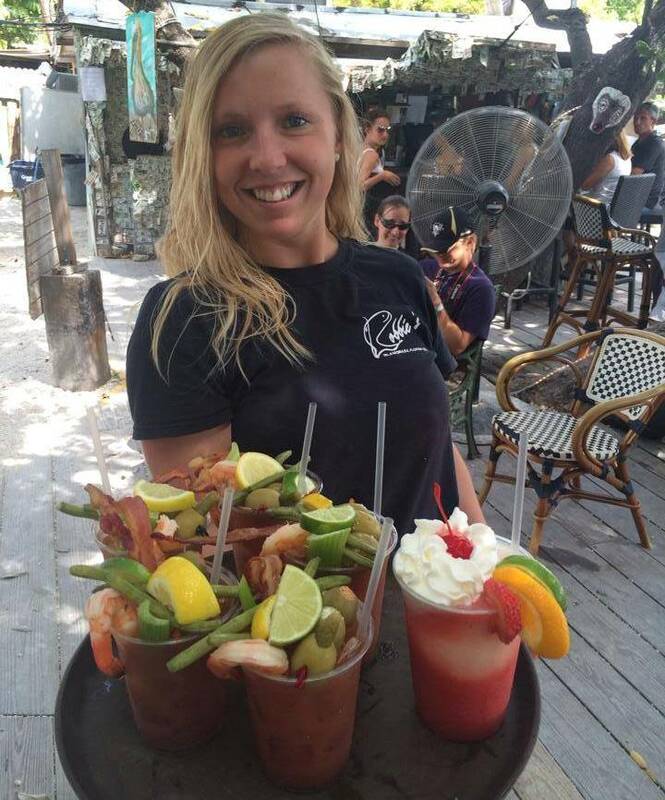 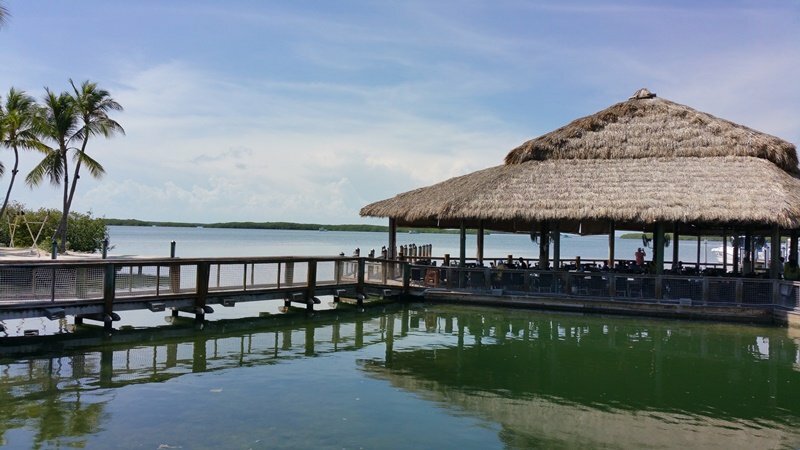 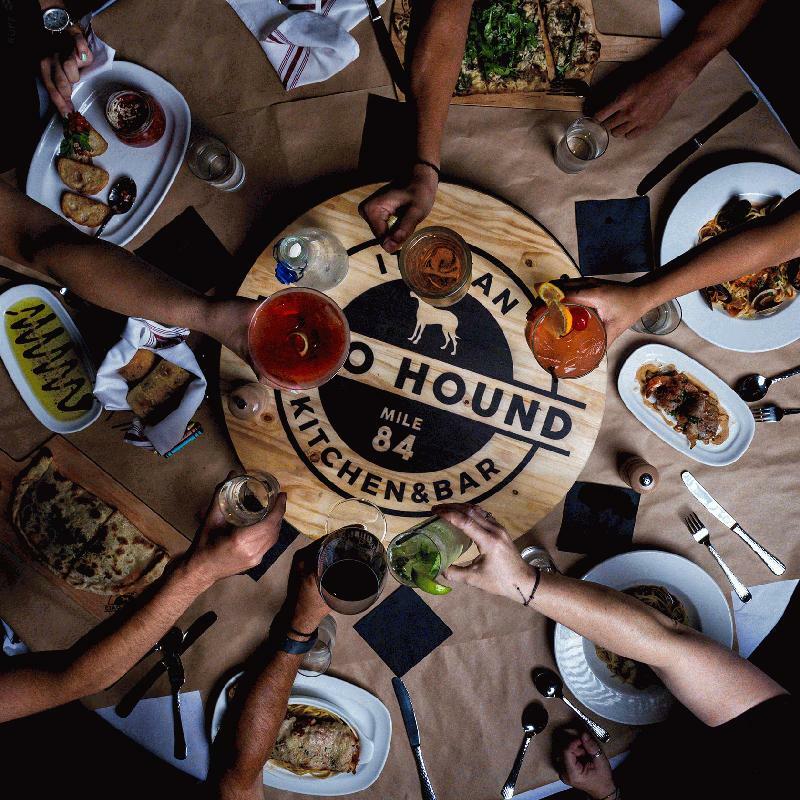 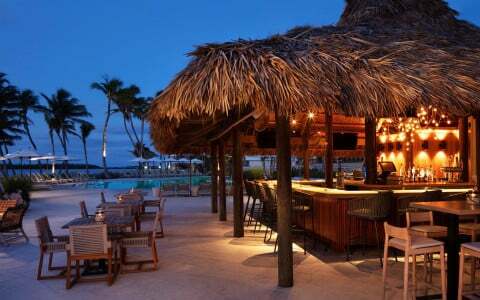 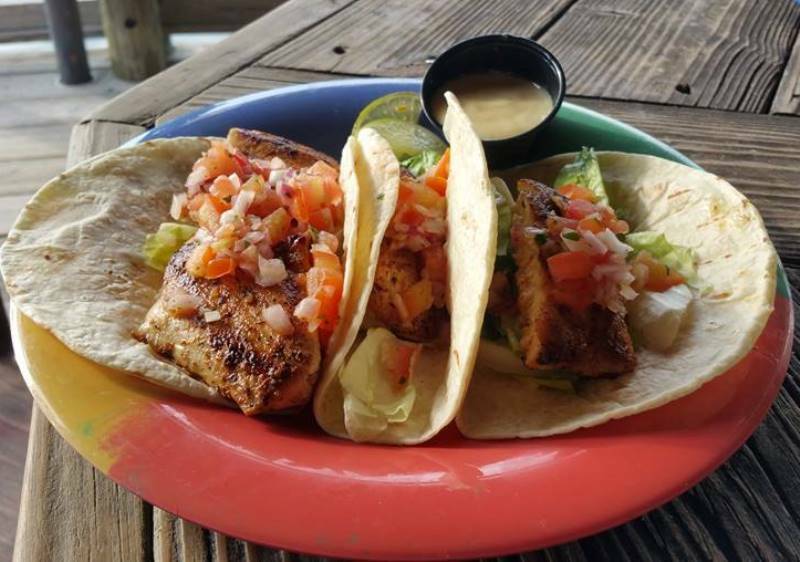 Find Islamorada restaurants, bars and dining options here at Fla-Keys.com, The Official Tourism site of The Florida Keys. 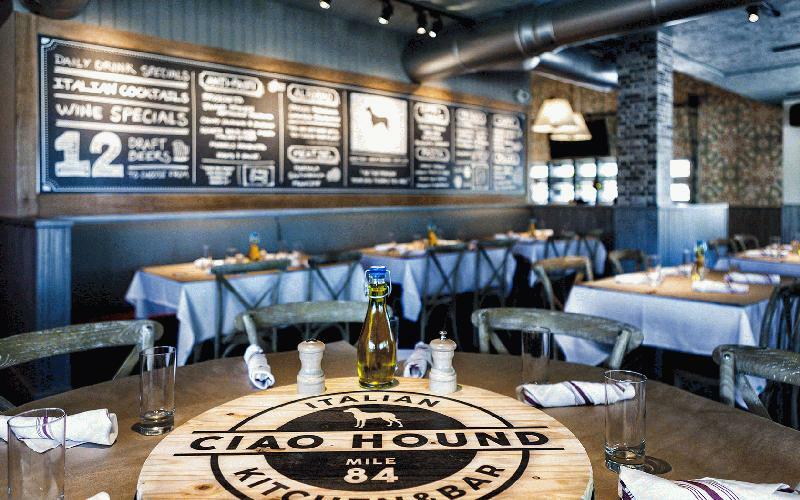 Enjoy fresh authentic Tuscan flavors with fresh Keys-sourced ingredients & Rat Pack-era tunes. 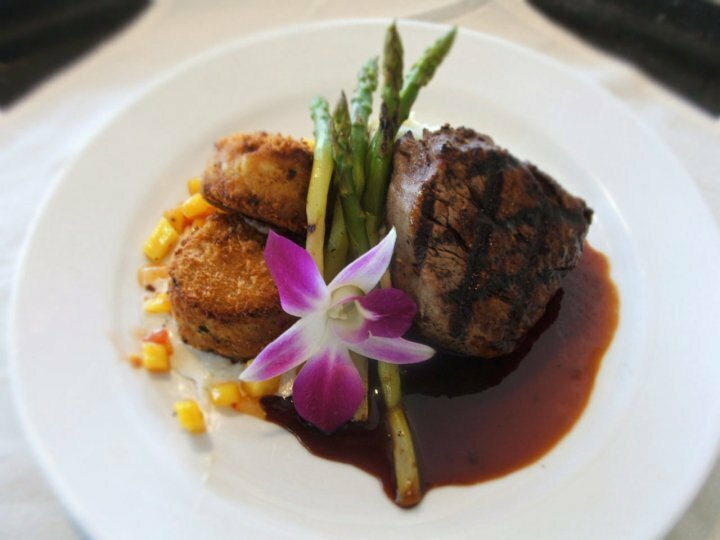 Familiar favorites like Lasagna Bolognese & Eggplant Parmigiana share space with house specialties including Herb & Parmesan Crusted Mahi Mahi & Shrimp Scampi. 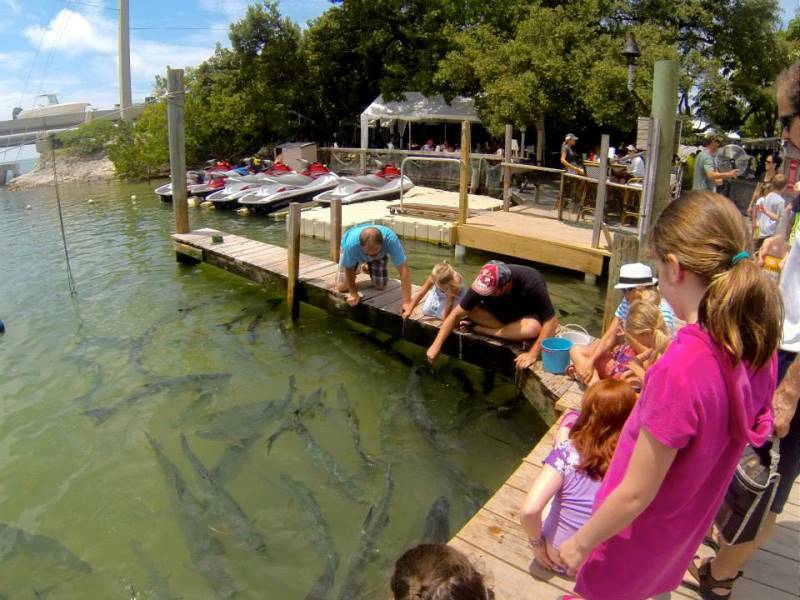 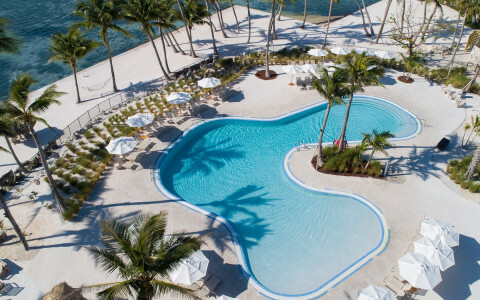 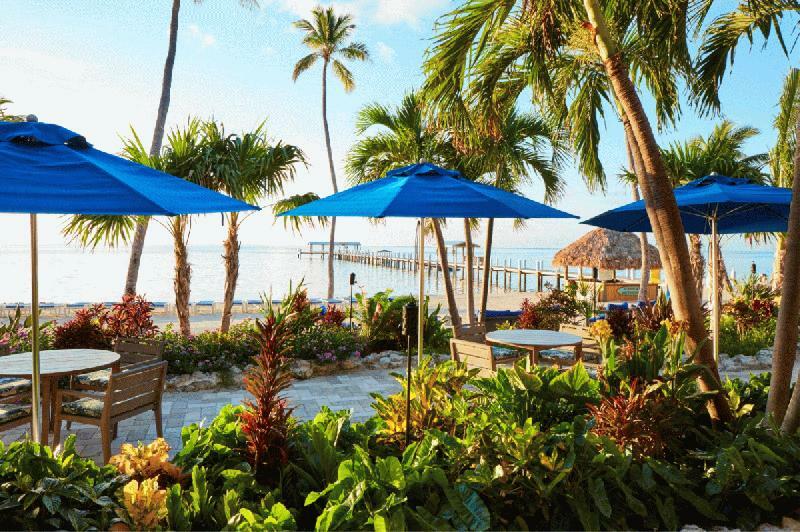 Islamorada's favorite gathering spot for fun & adventure! 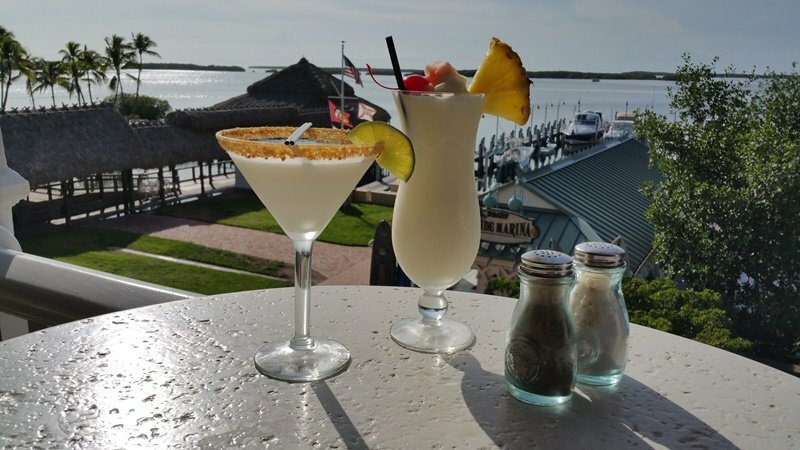 Restaurant & tiki bar anchor locals & guests for made to order burgers, fries & frothy milkshakes. 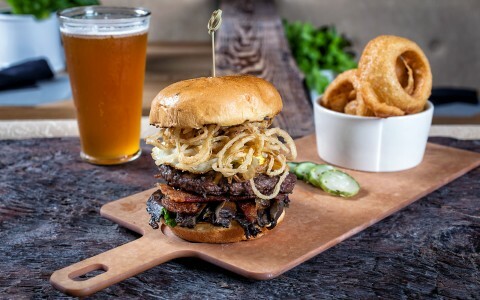 Whether you crave simple a burger or a blended treat, our team will create a memorable experience. 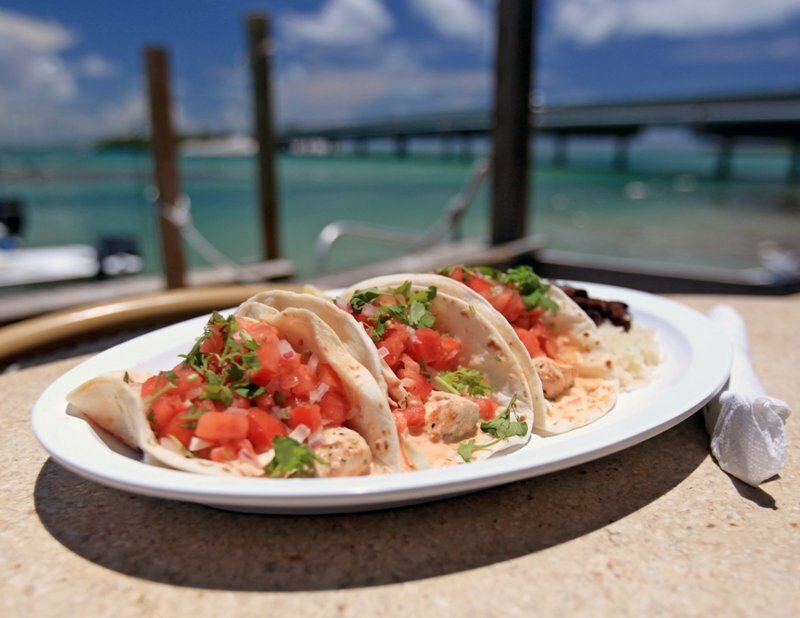 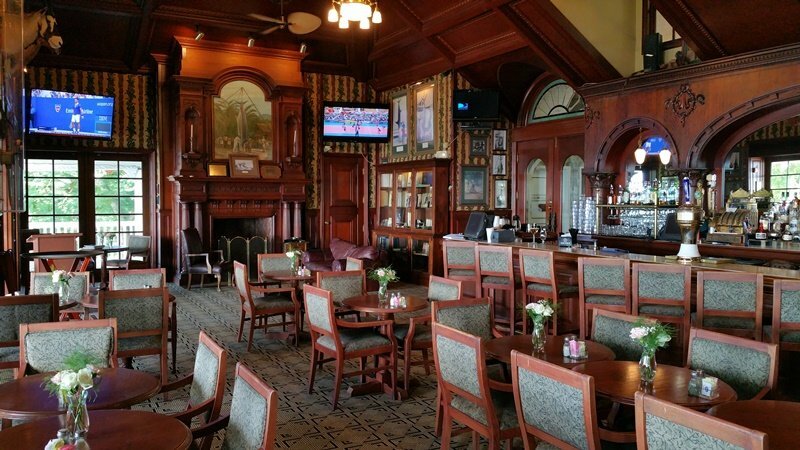 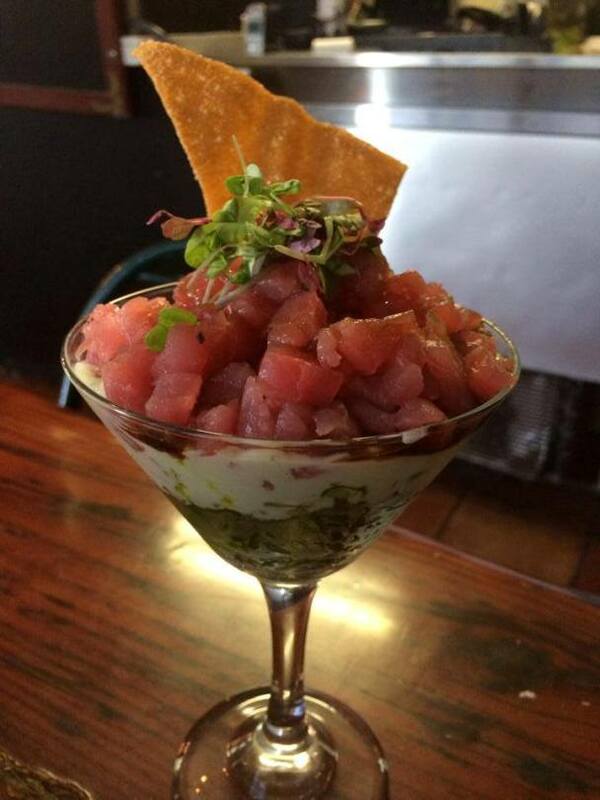 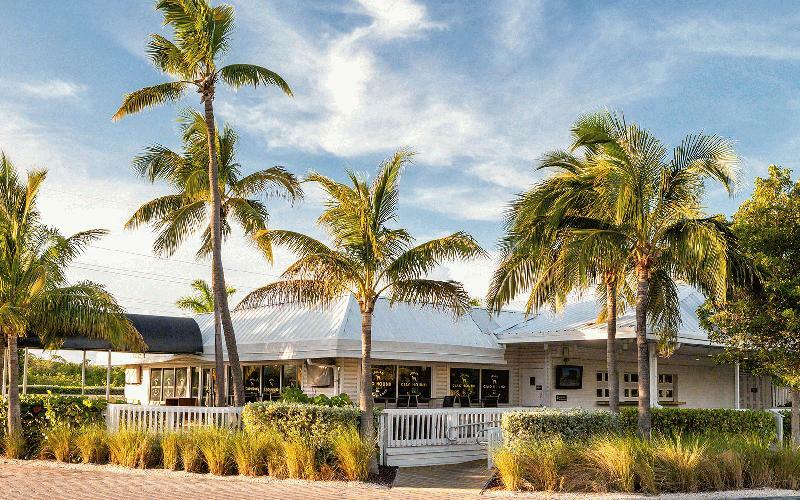 The best Islamorada restaurants are found at Cheeca Lodge & Spa. 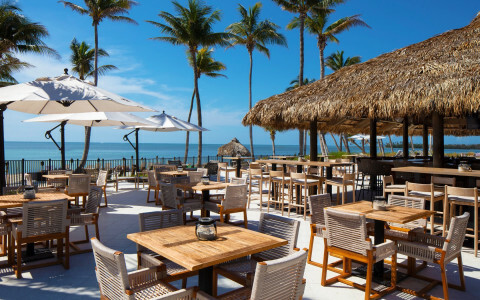 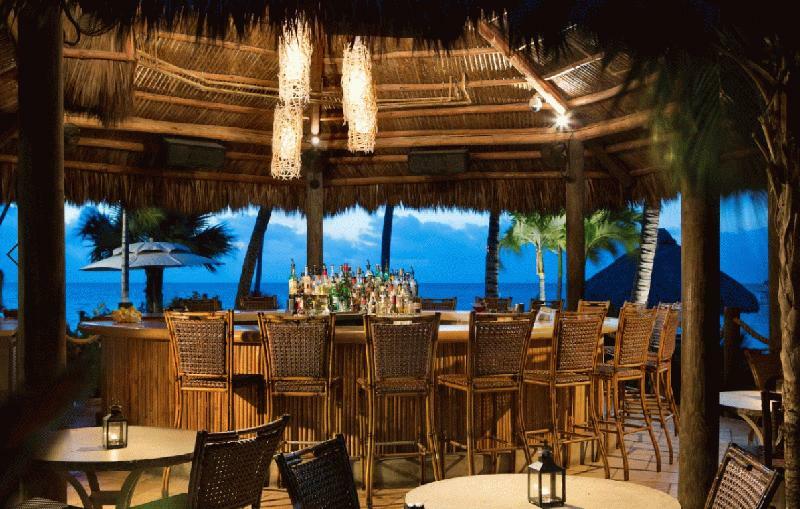 Four restaurants offer indoor & outdoor dining with ocean views. 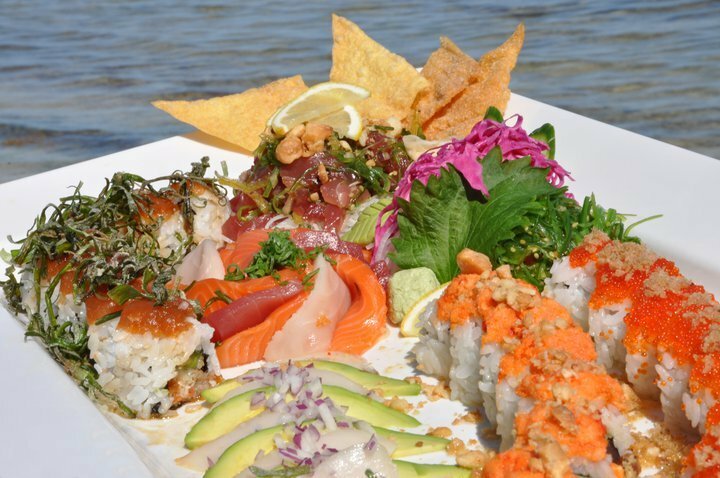 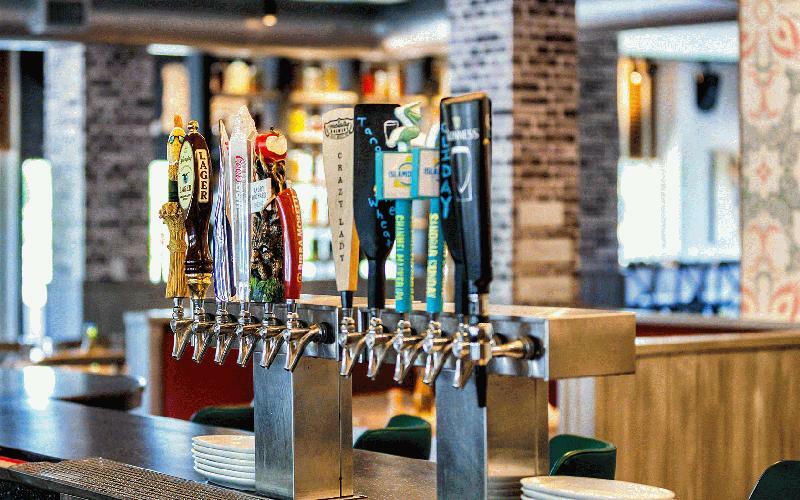 Fresh seafood at Atlantic's Edge, casual Tiki Bar, Nikai Sushi & Mia Cucina features Pizza, Pasta & Gelato.